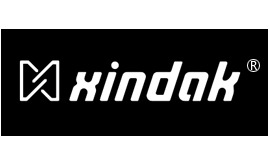 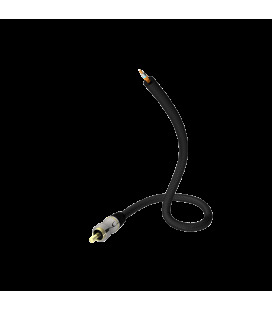 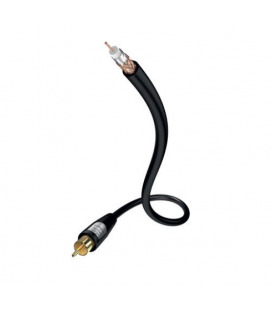 This Xindak coaxial digital cable is a creative work of Xindak engineers. 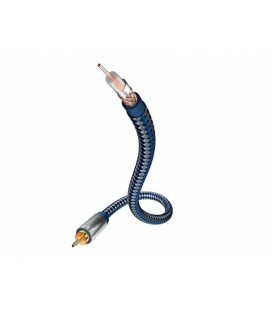 It adopts special structure and technics. 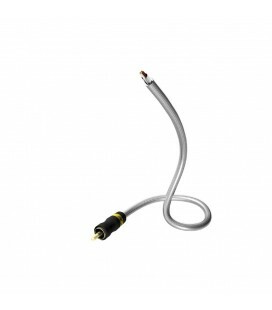 but also prevent a low-loss path for the high frequency signals. 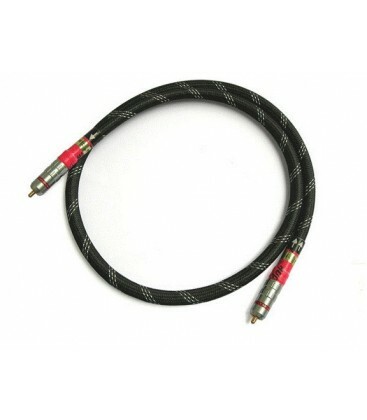 The internal conductance is flat pure Silver foil. 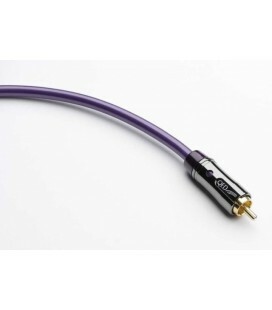 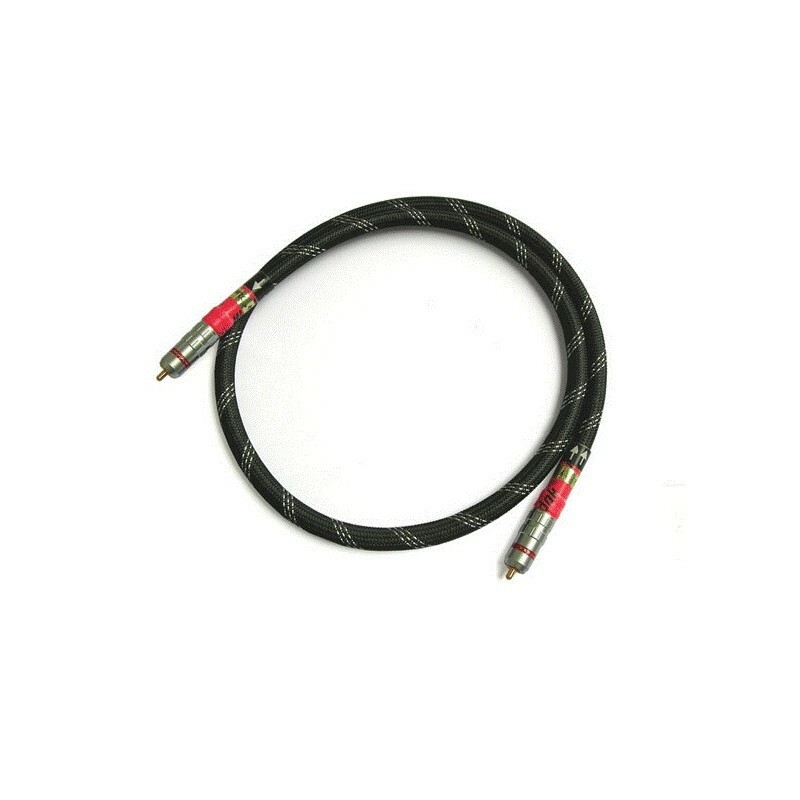 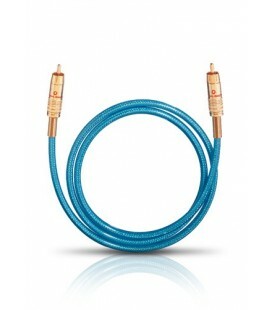 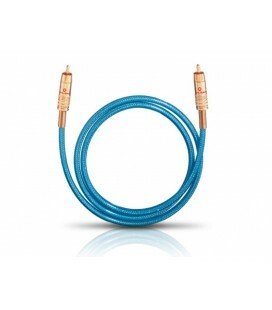 The Xindak FD-2 cable is recommended for using to connect the CD player to a DAC converter. 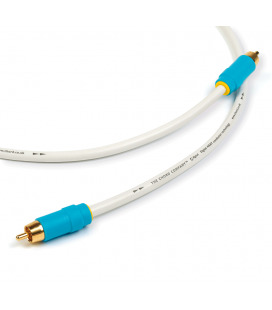 mellow in medium and exquisite in high.